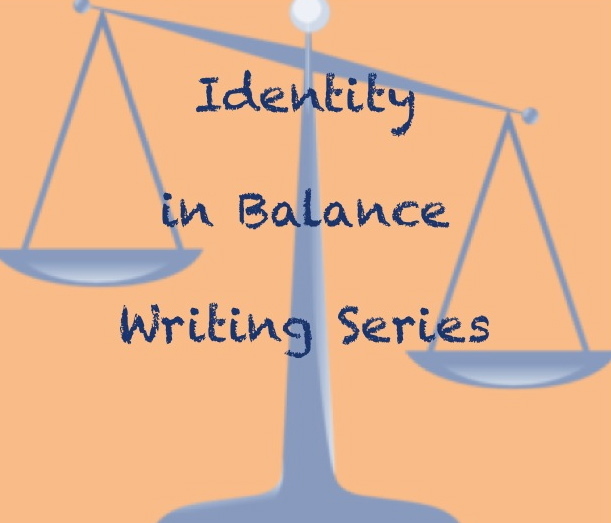 Today's guest post in the Identity in Balance Writing Series comes from Emma. You should check out Emma's blog Laughter in the Lou where she writes about laughter yoga and leading a laughter club. Her blog is full of great perspective on happiness, life, and health, so even if you aren't in the Lou, it's a great read! you don't have a car?!? then guilt and "i just could never"
"oh you are so good and green"
"what if it might rain?" you the western wicked witch? 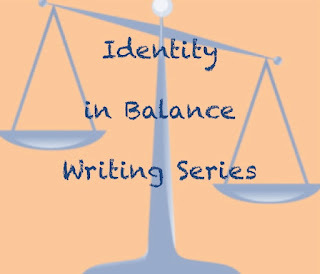 The Identity in Balance Writing Series is all about looking at how different parts of our lives and identities intersect. If you'd like to submit a post, you can find out more about the series here. I love this! I wish I didn't have a car. Now I'm inspired to go ride the bus and see if I can get around my city without a car. Is Motherhood the "Hardest Job in the World"? Who Profits from the Mom Wars? Boo! Are you Healthier Now?